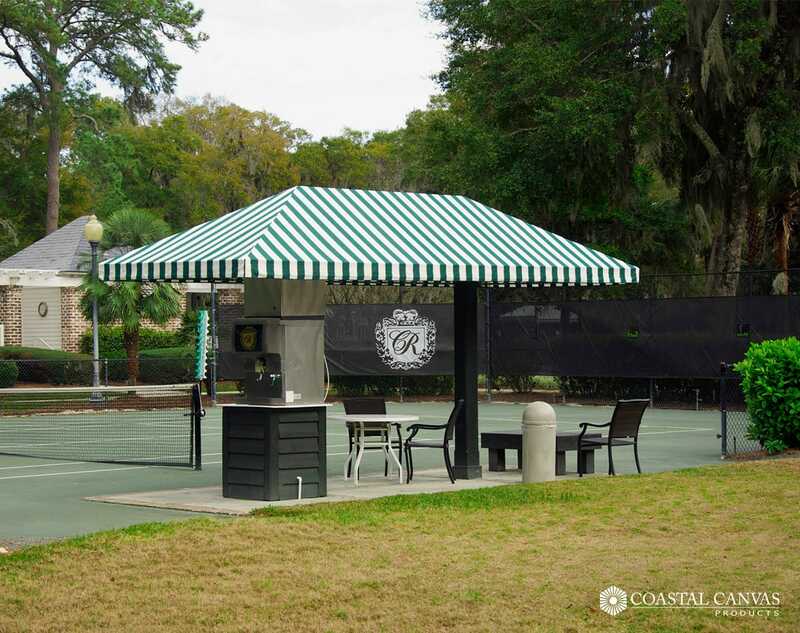 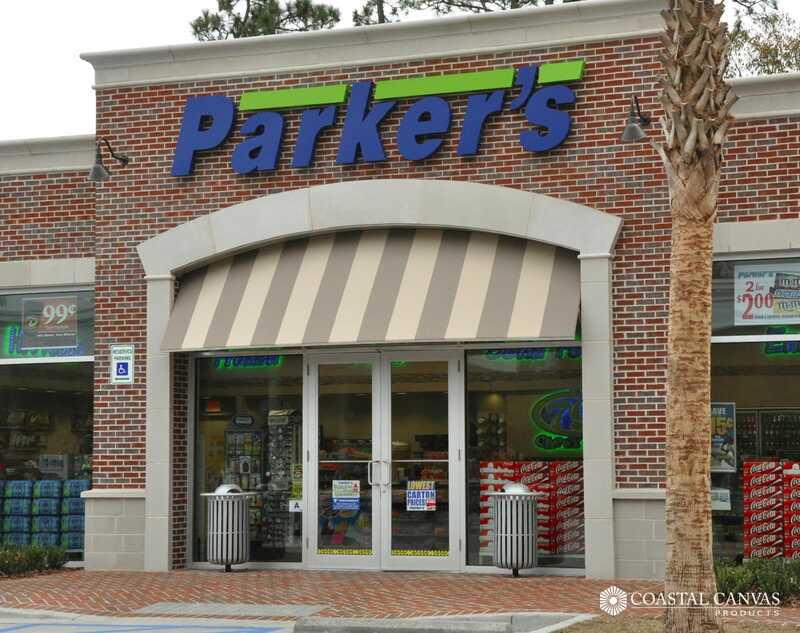 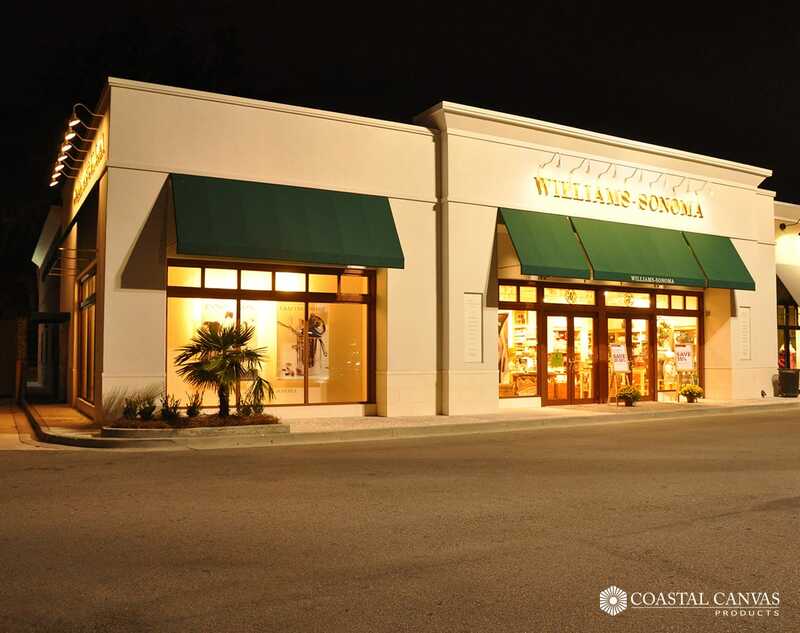 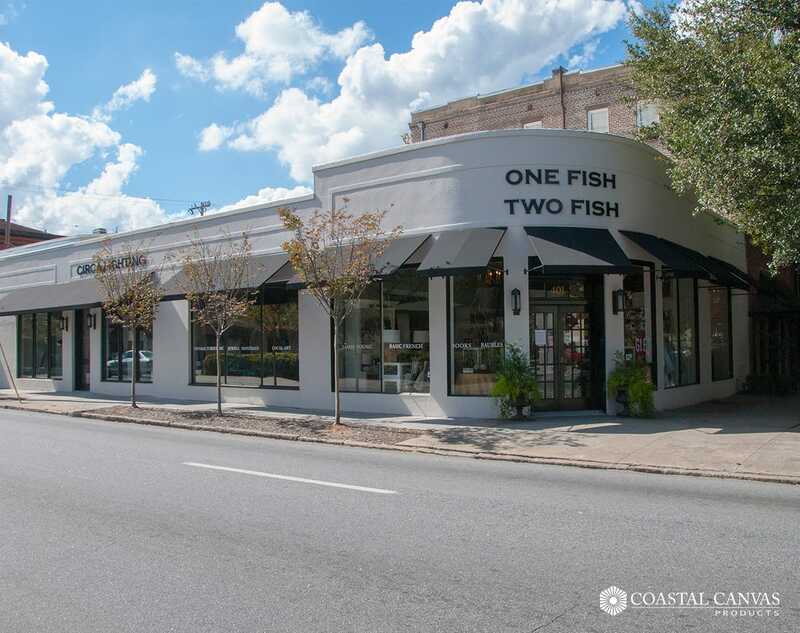 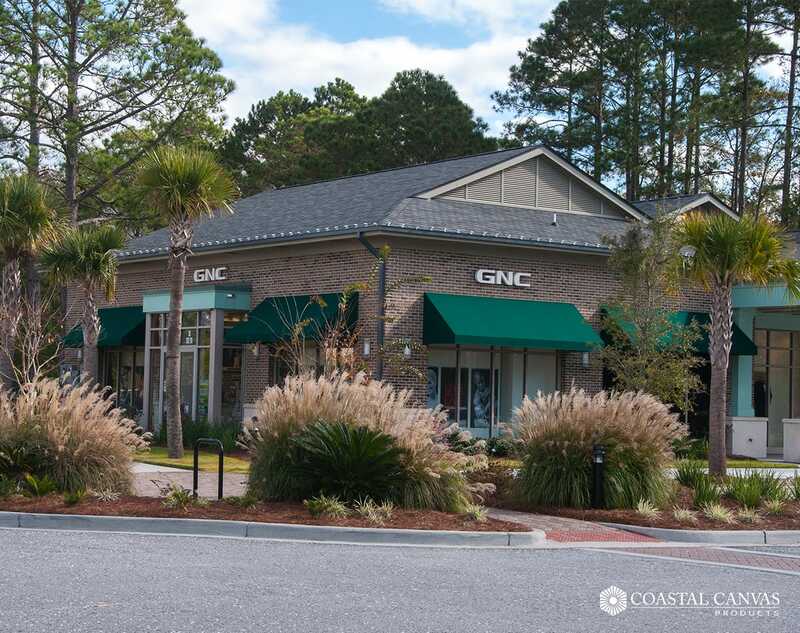 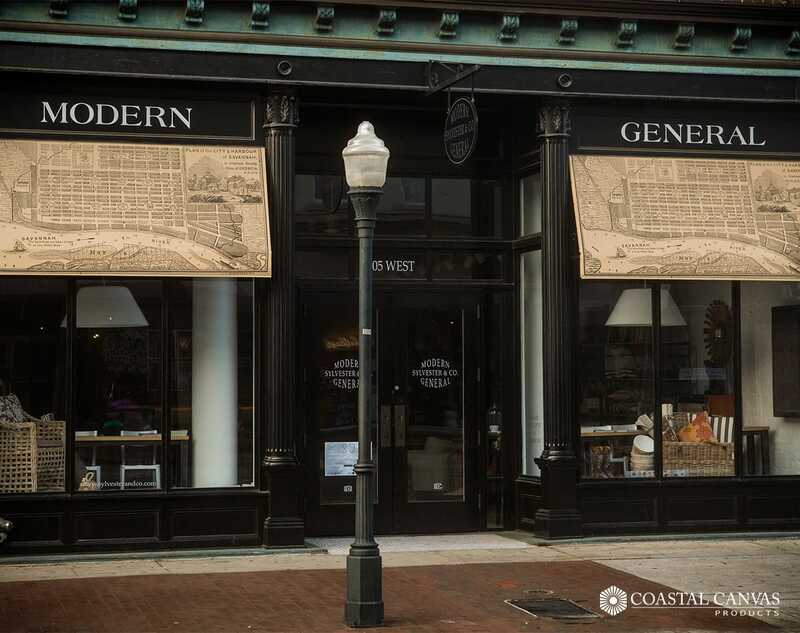 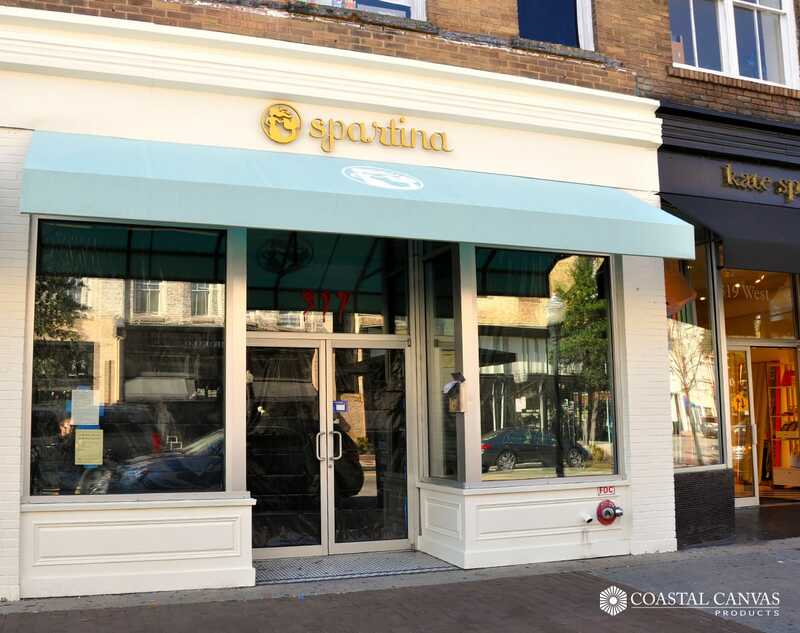 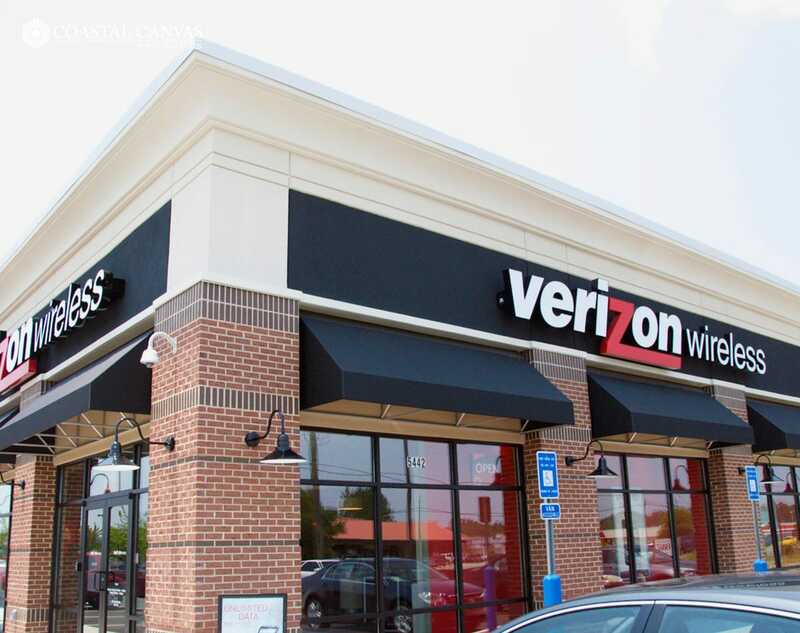 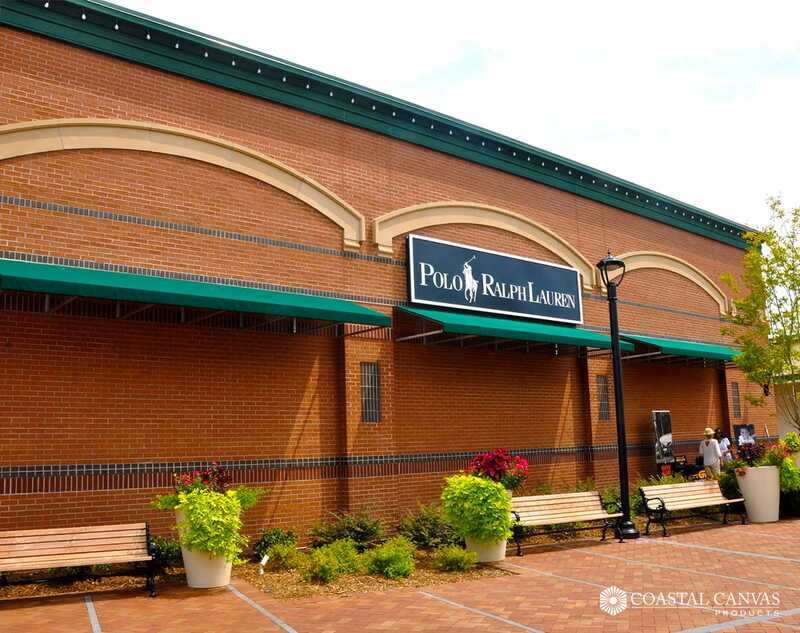 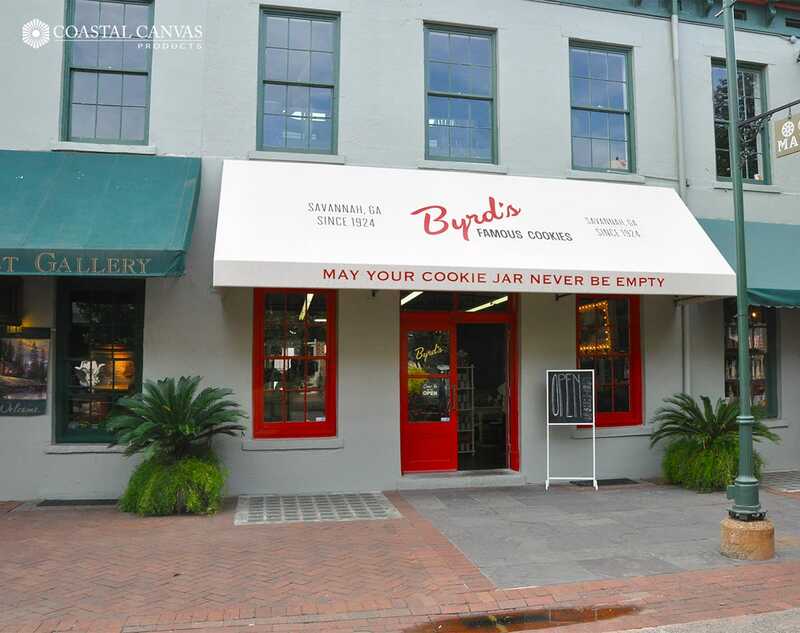 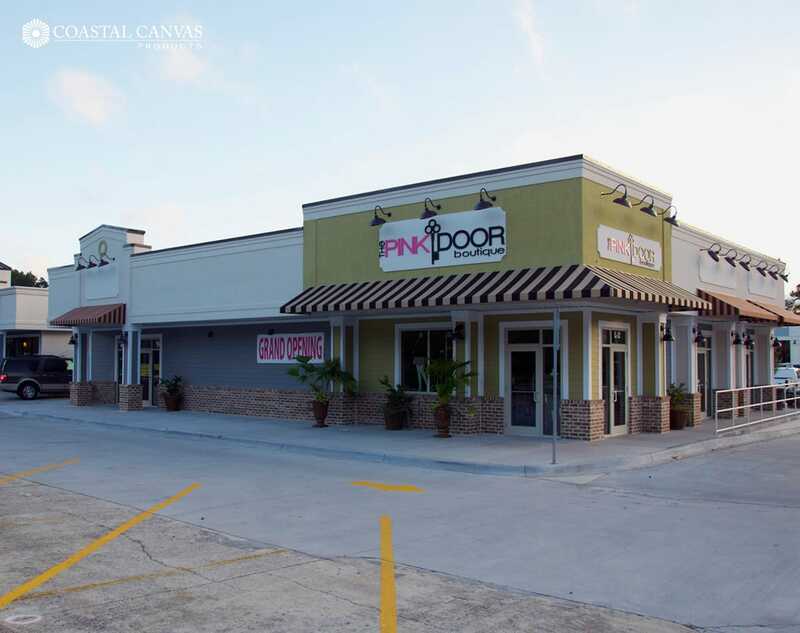 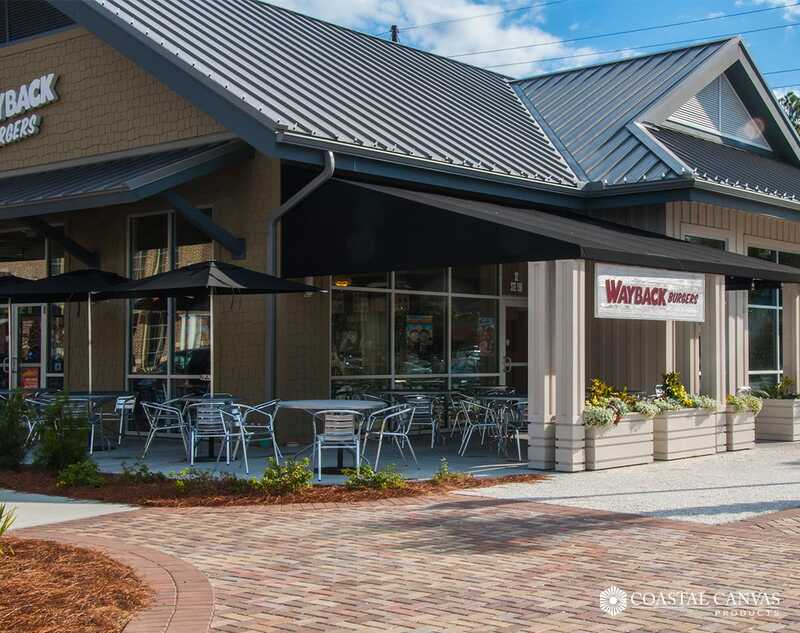 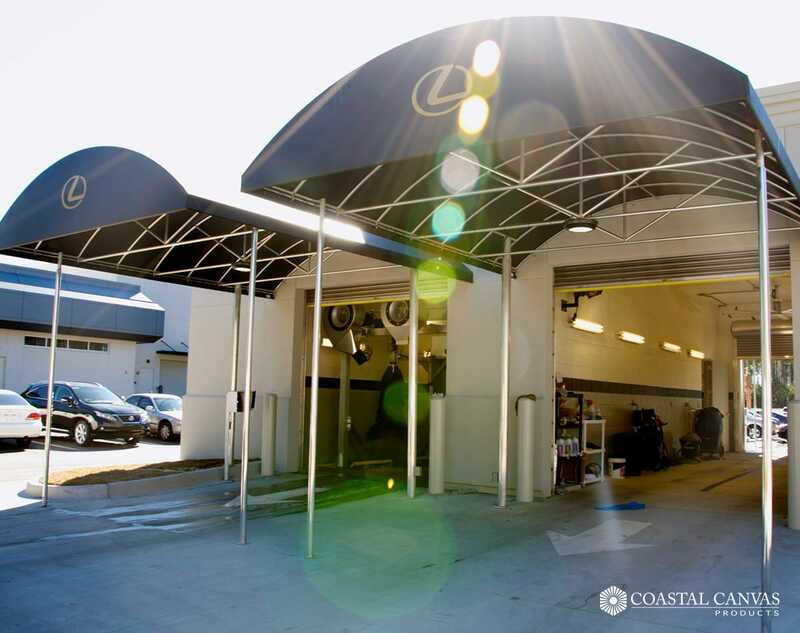 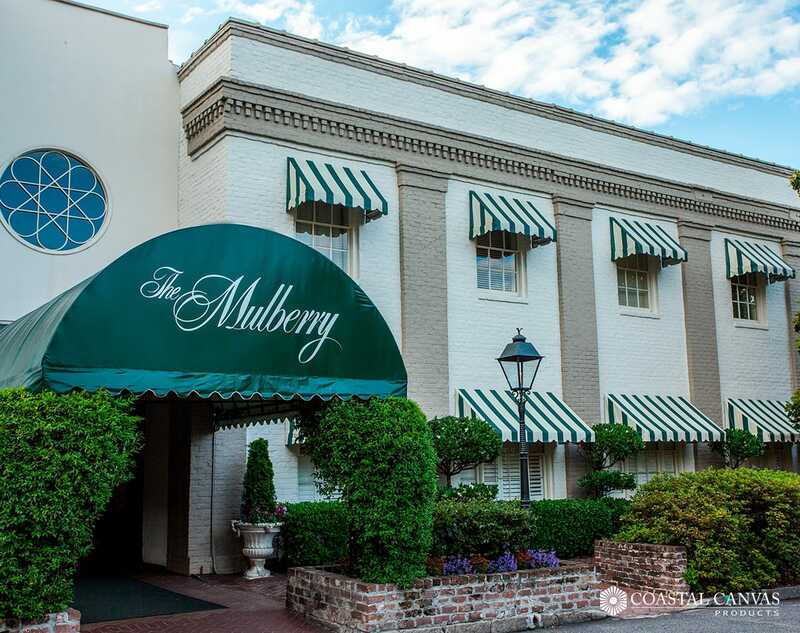 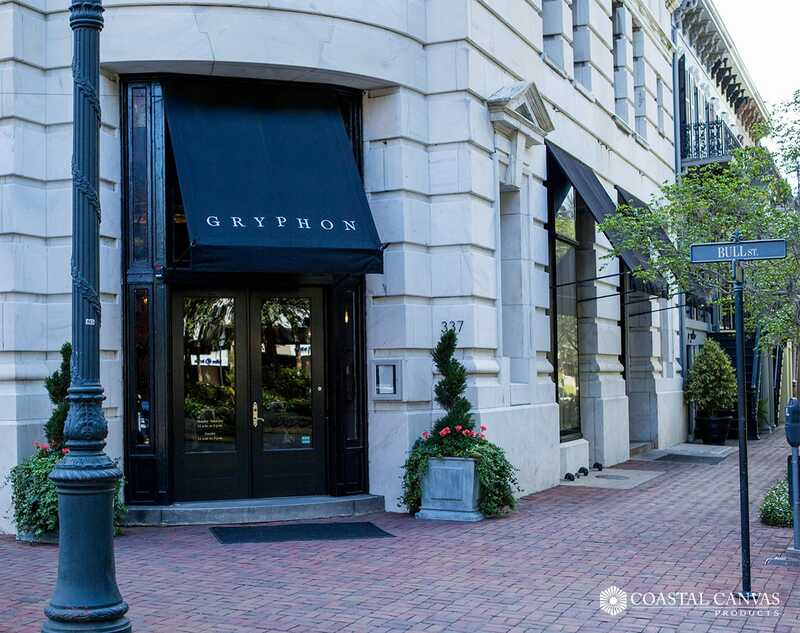 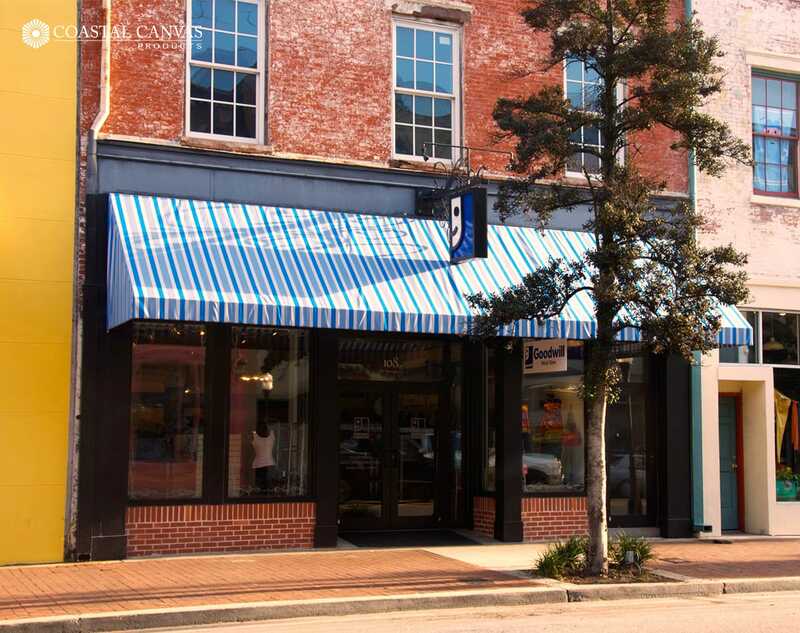 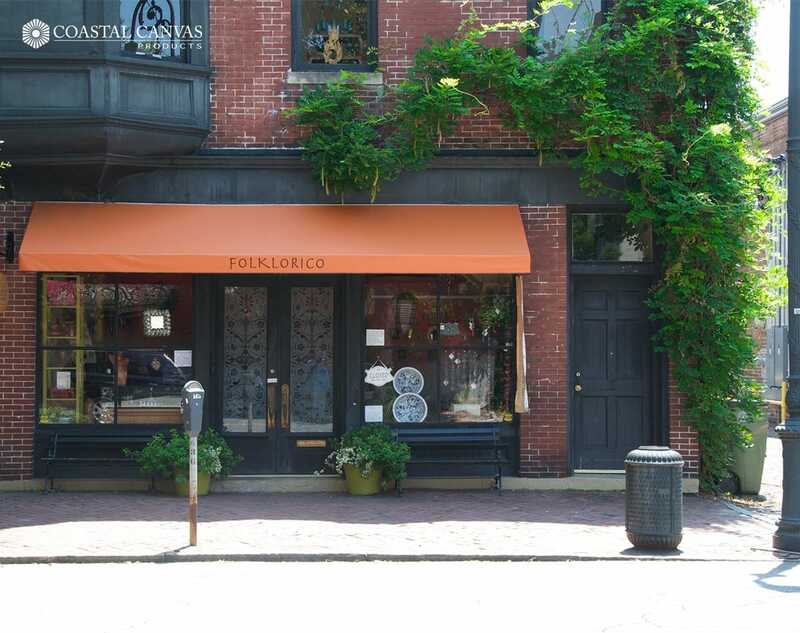 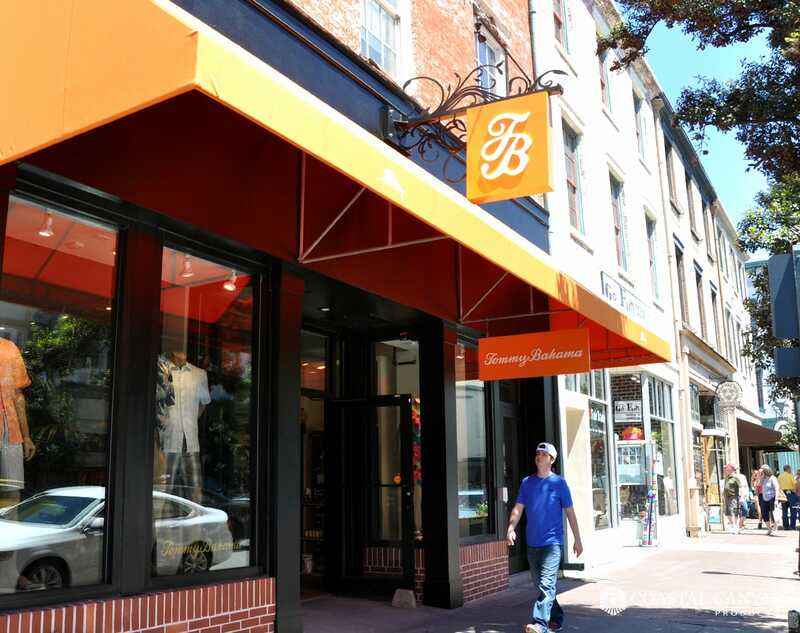 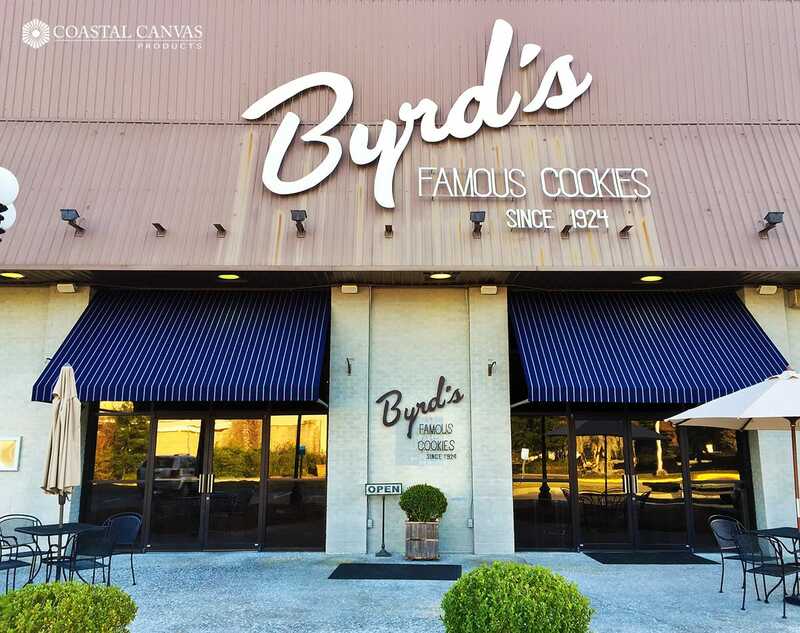 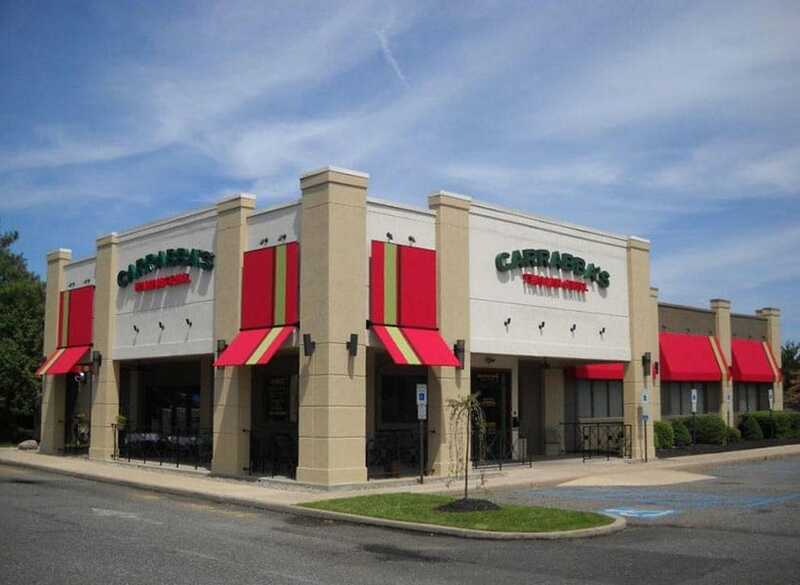 In addition to their aesthetic appeal and marketing value, awnings, canopies, and screens can offer protection for you, your products, and your customers. 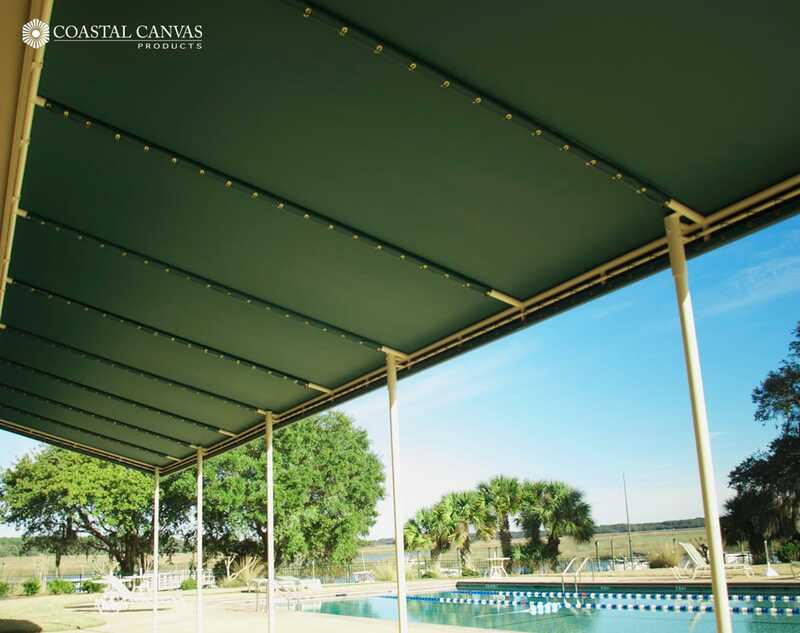 The sun can be harmful to your products and furnishings, and uncomfortable for your employees and customers. 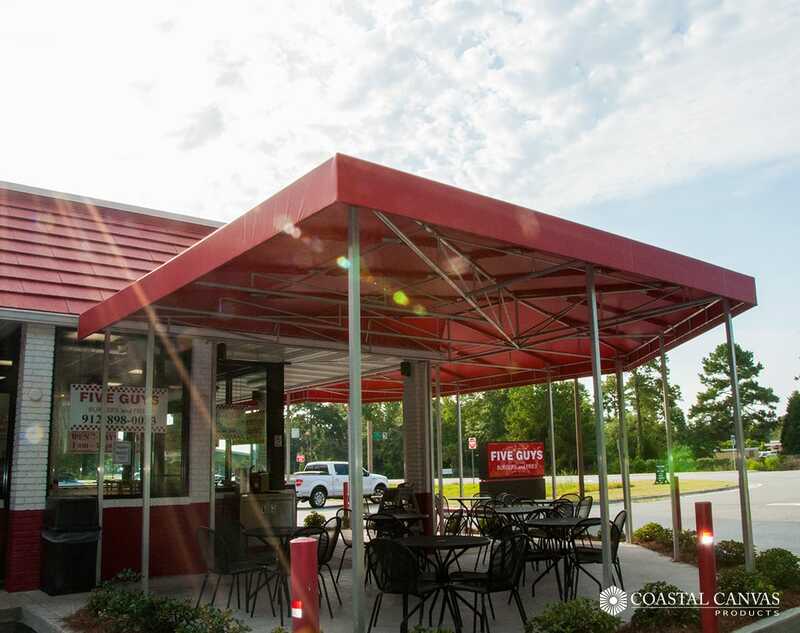 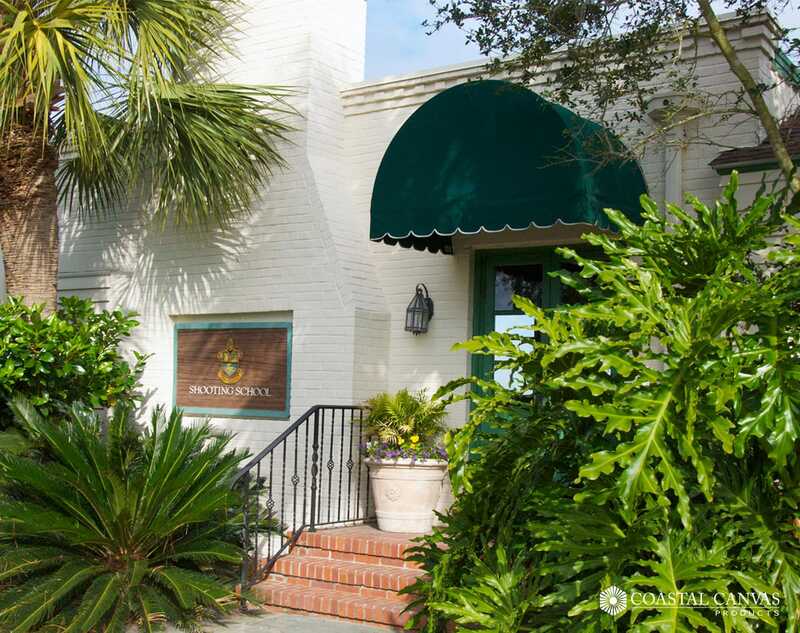 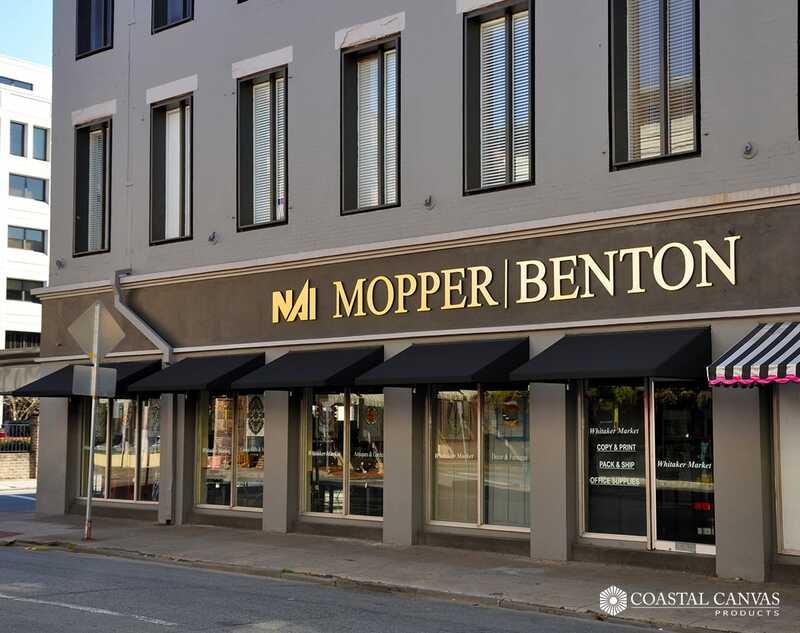 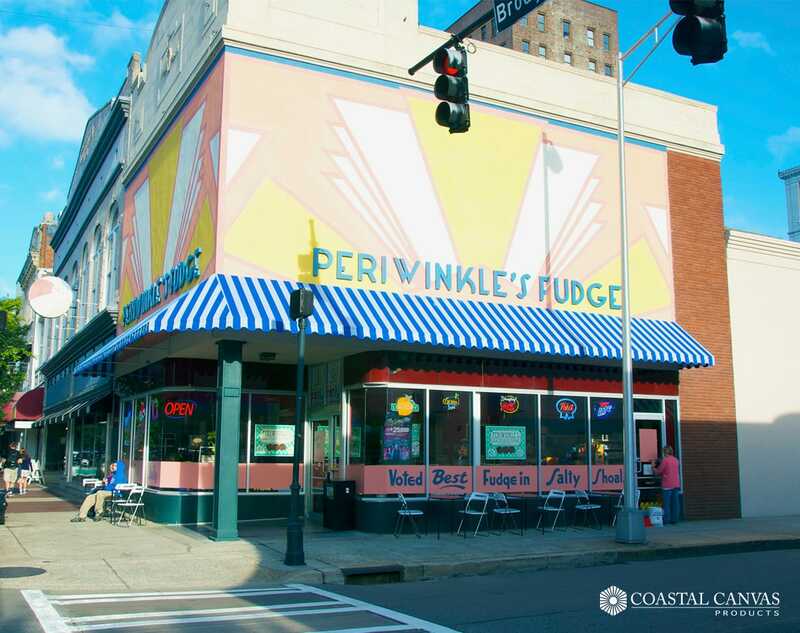 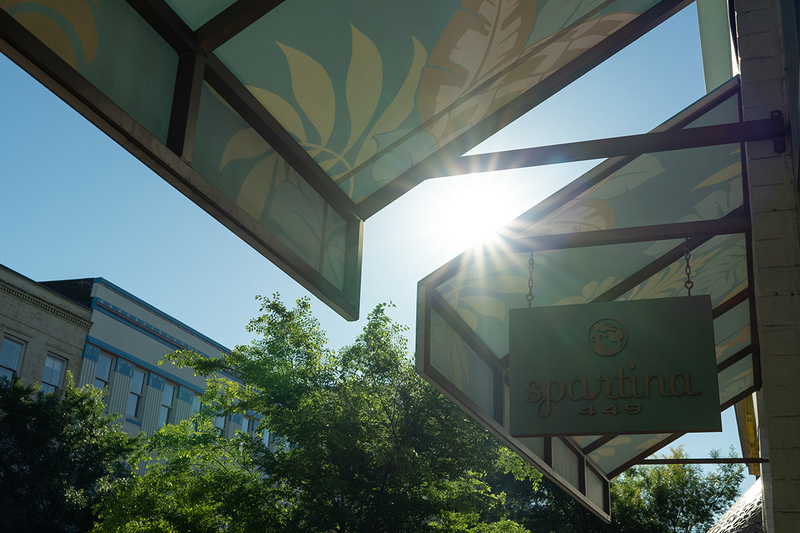 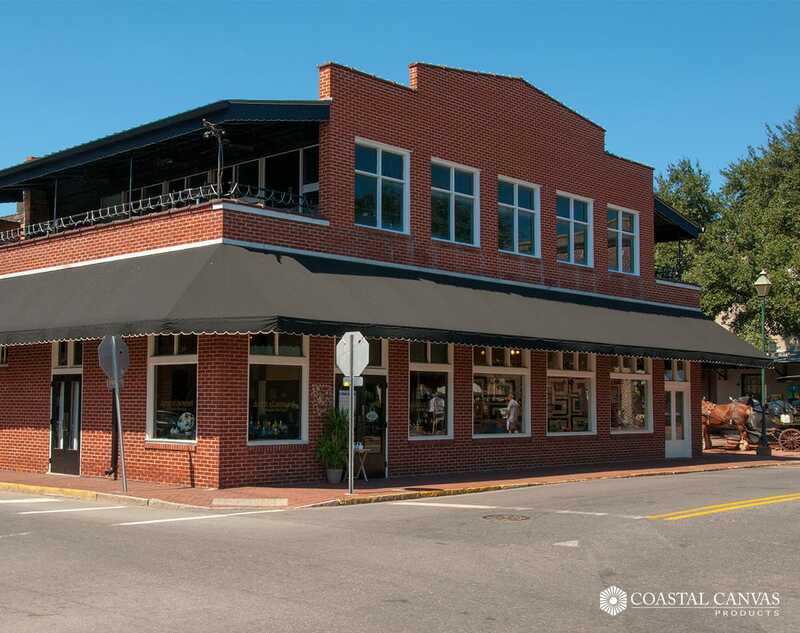 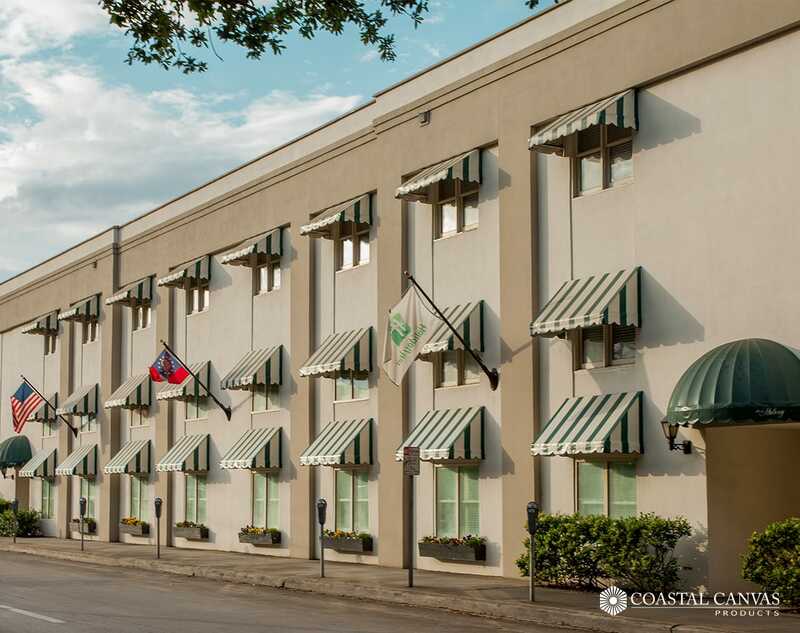 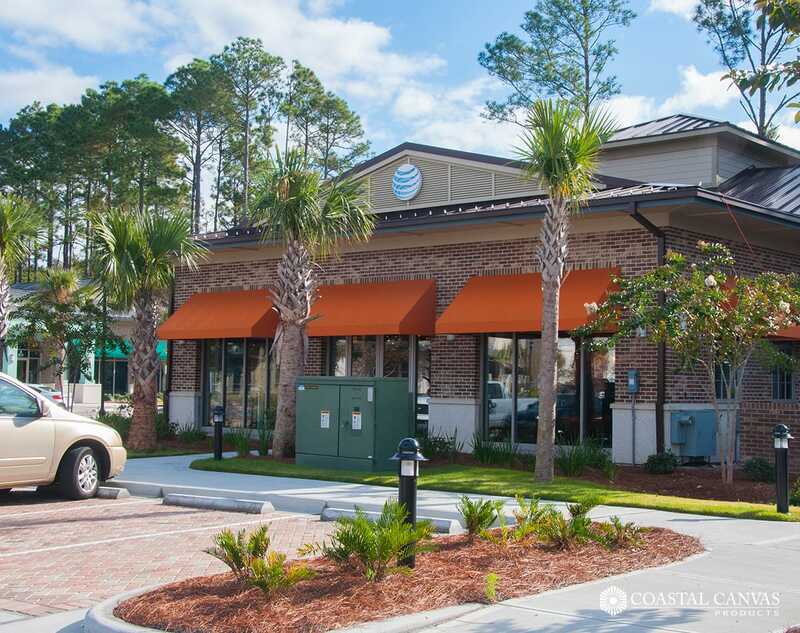 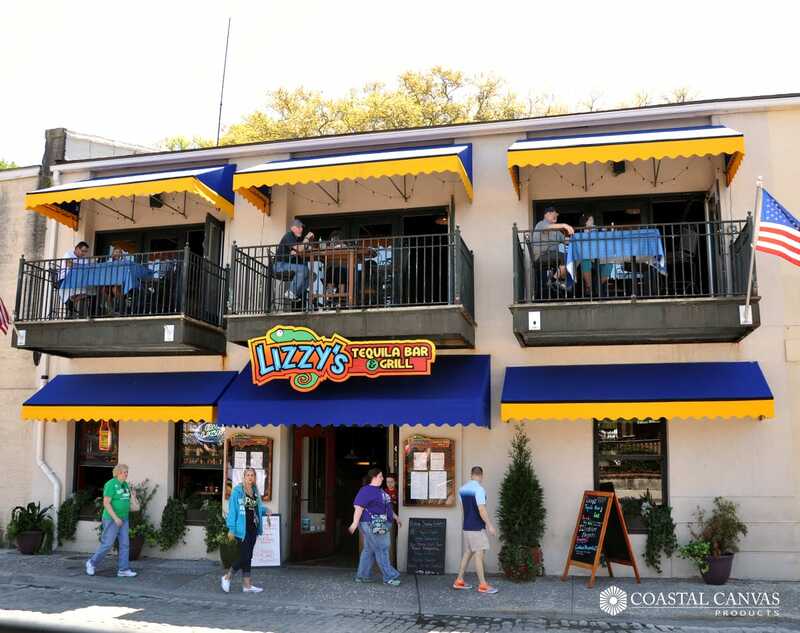 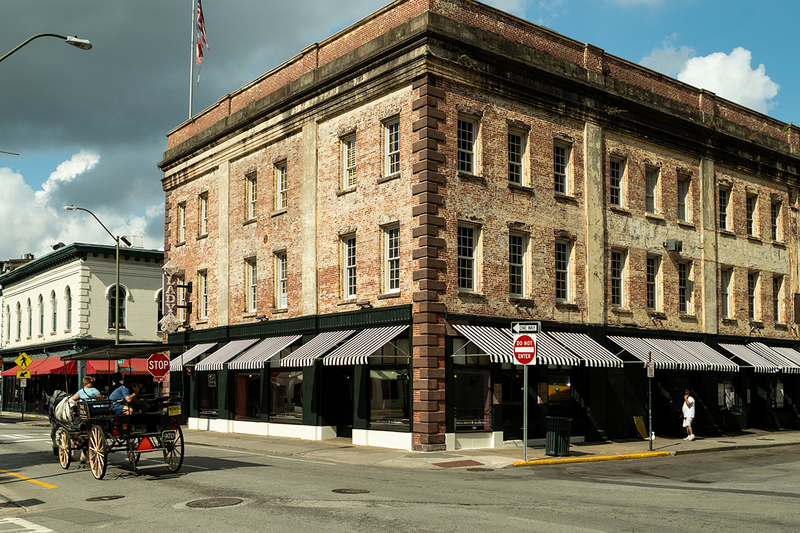 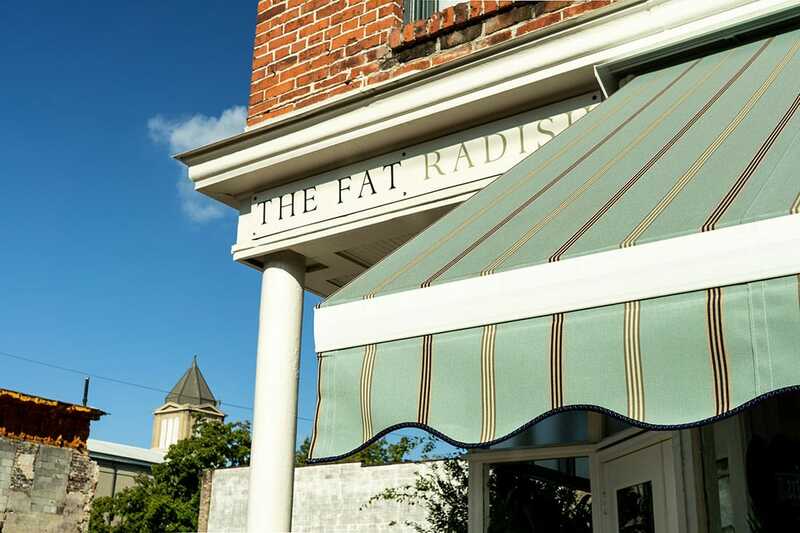 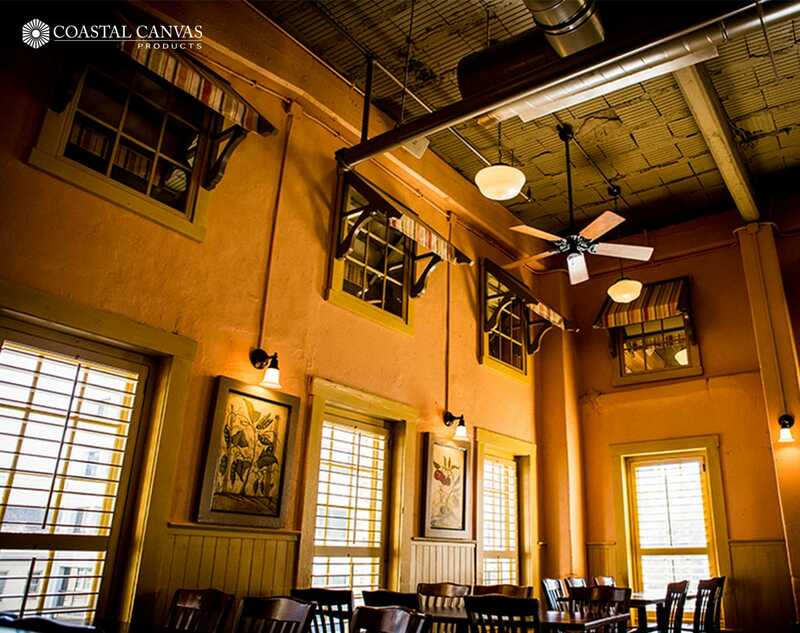 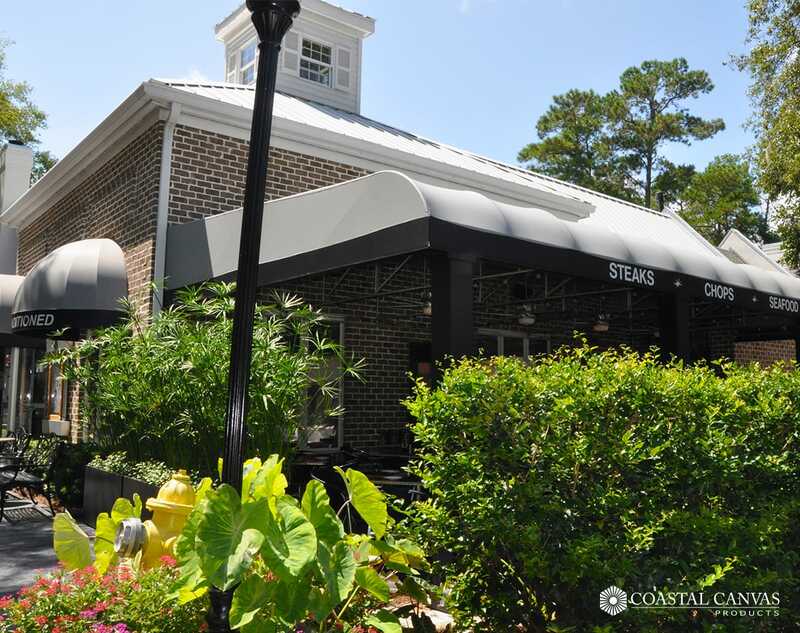 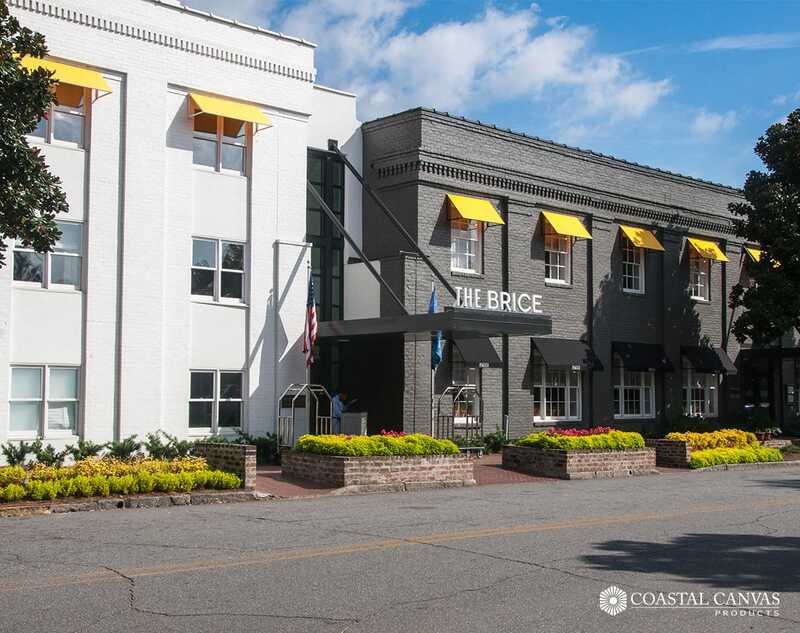 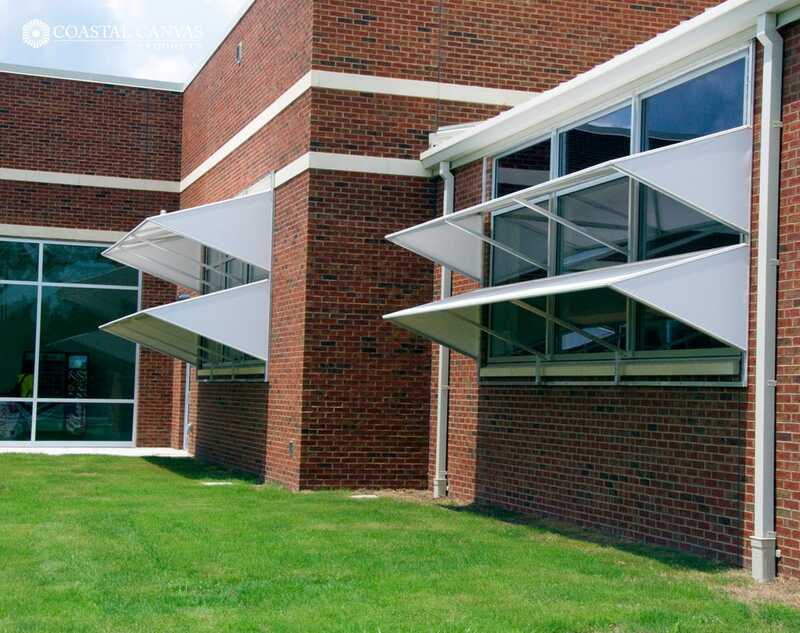 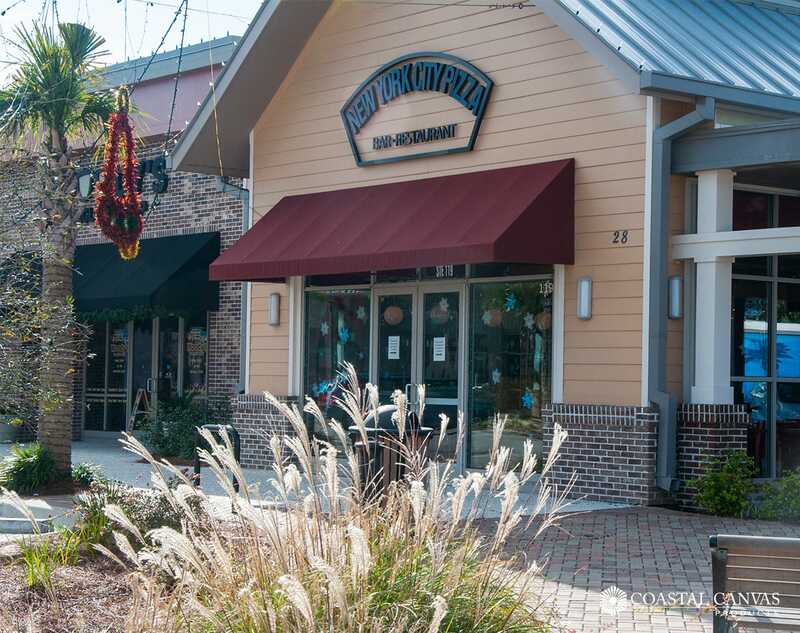 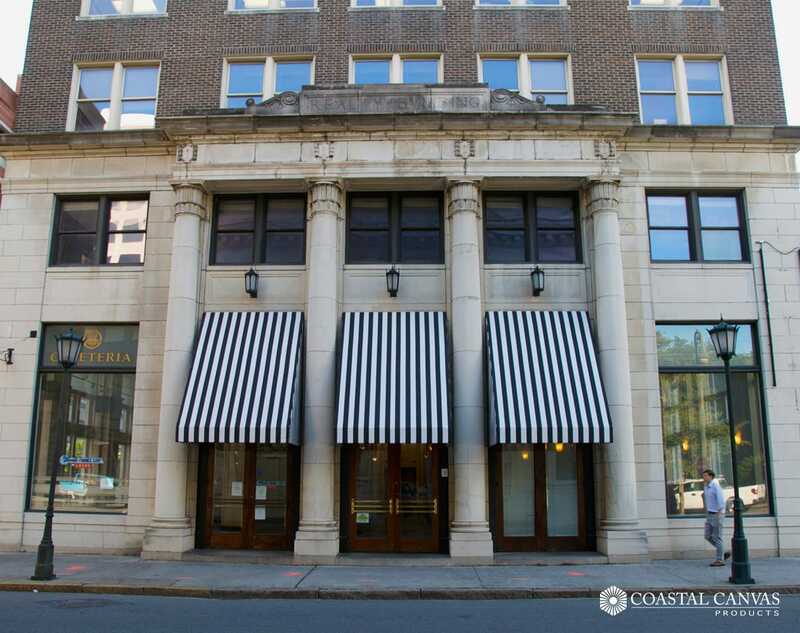 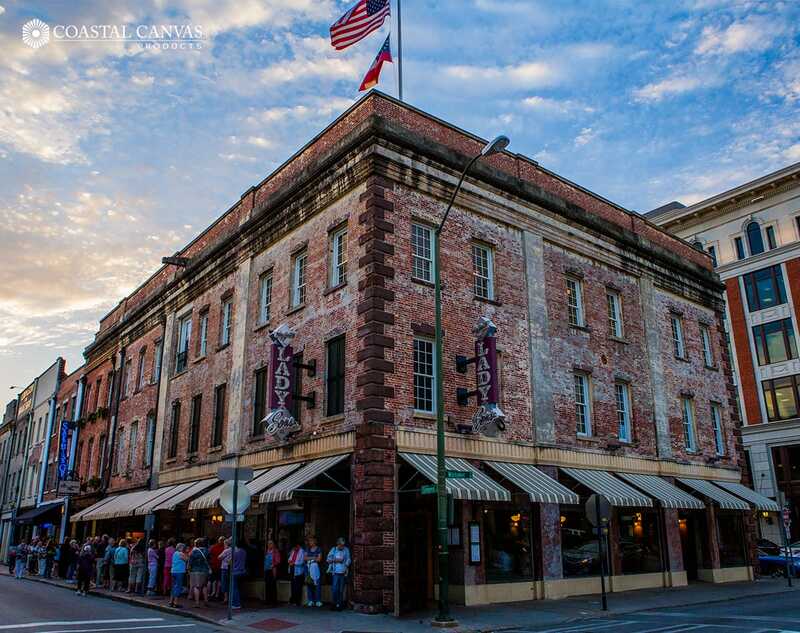 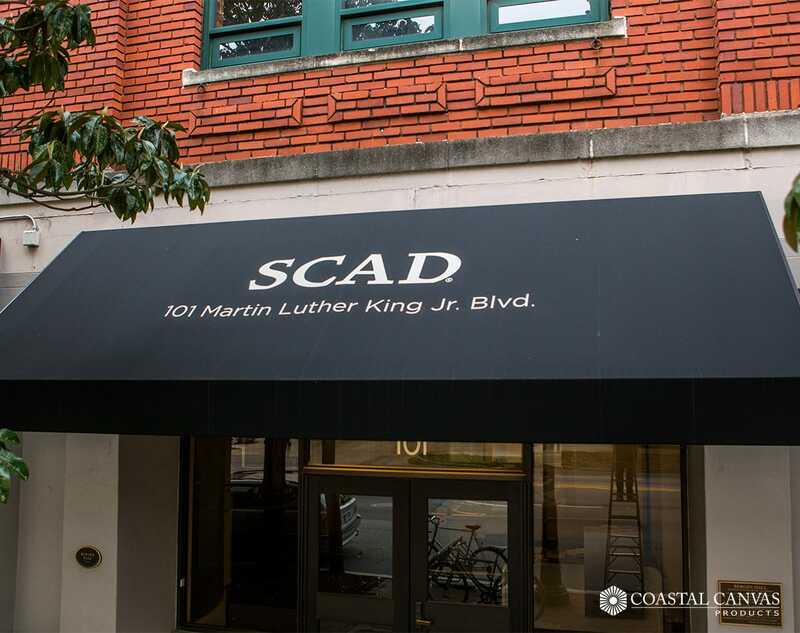 Awnings and Shades can add a bright, unique, aesthetic flair to your business and protect your space from the sun, without sacrificing the natural light. 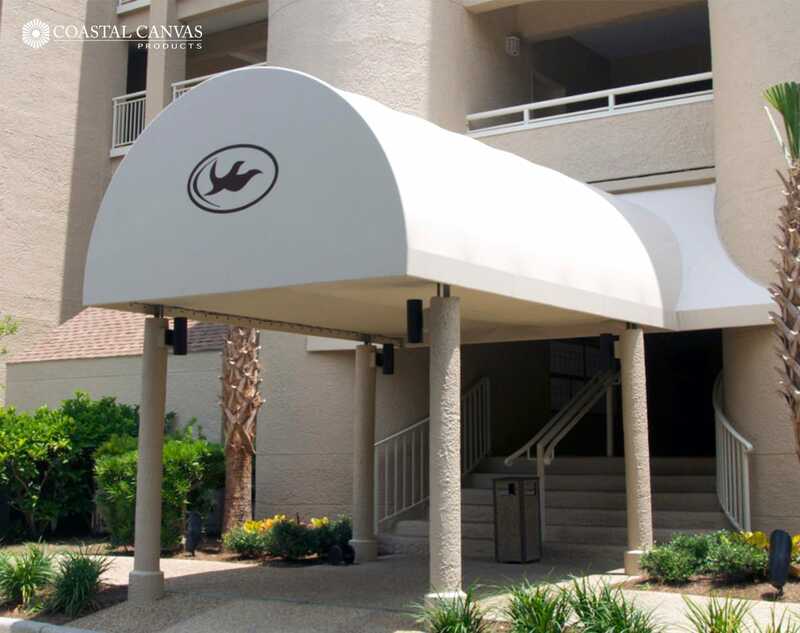 Canopies and awnings can offer protection from rain that can make hard flooring slippery as people track water indoors. 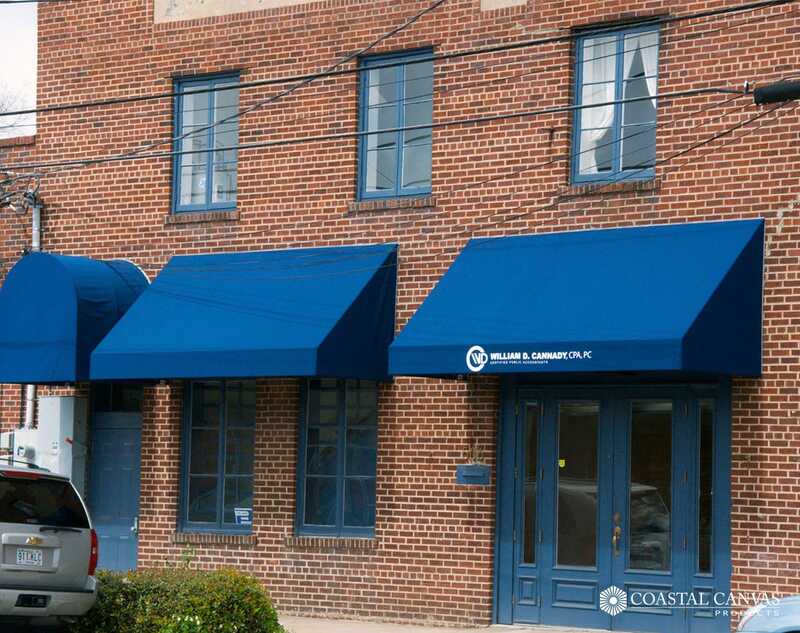 Canopies and awnings create a sheltered entrance to your business that can help alleviate the risk of slipping. 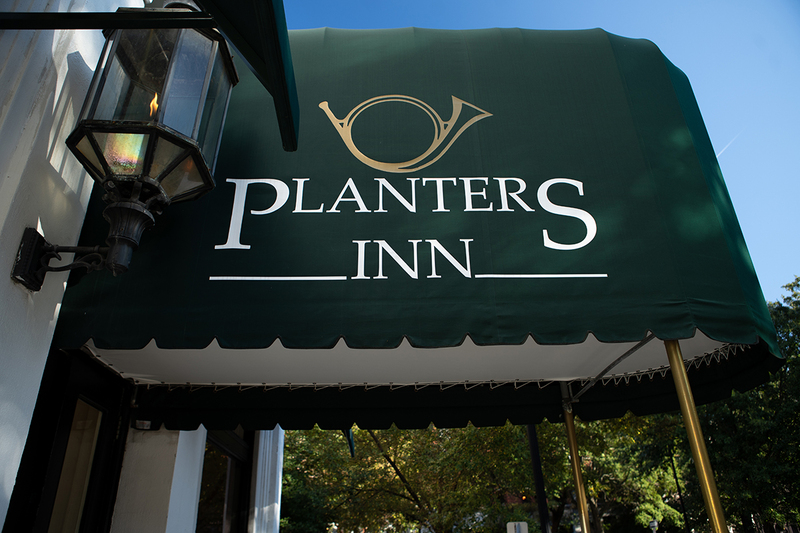 Your Brand is our brand! 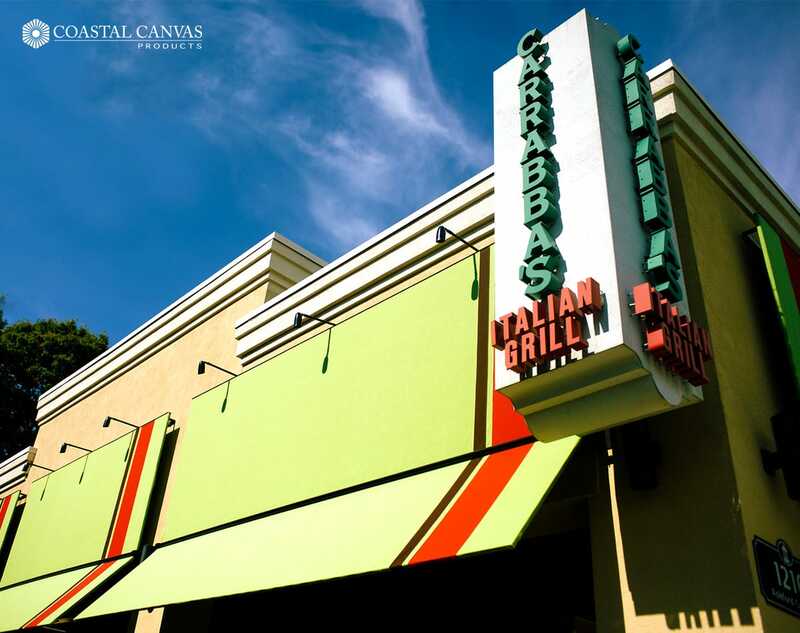 Our Designers are ready to help shape the right visual solution for your business. 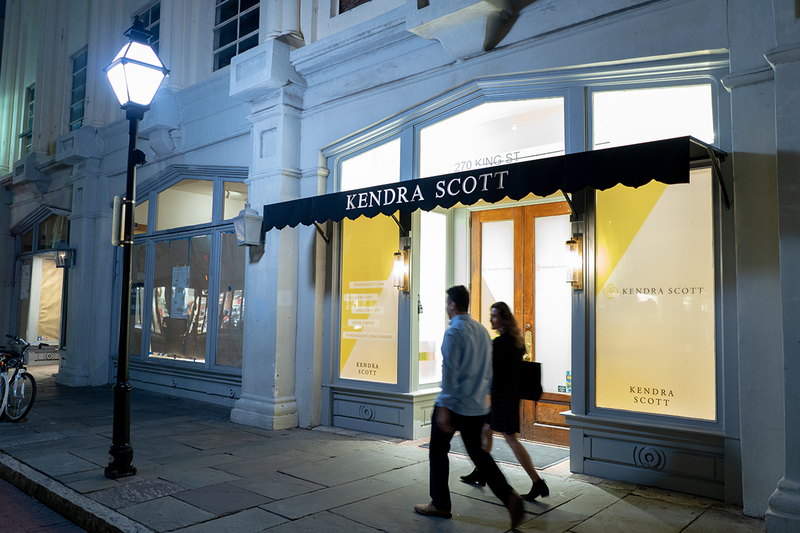 Your brand is your business’ face to the world. 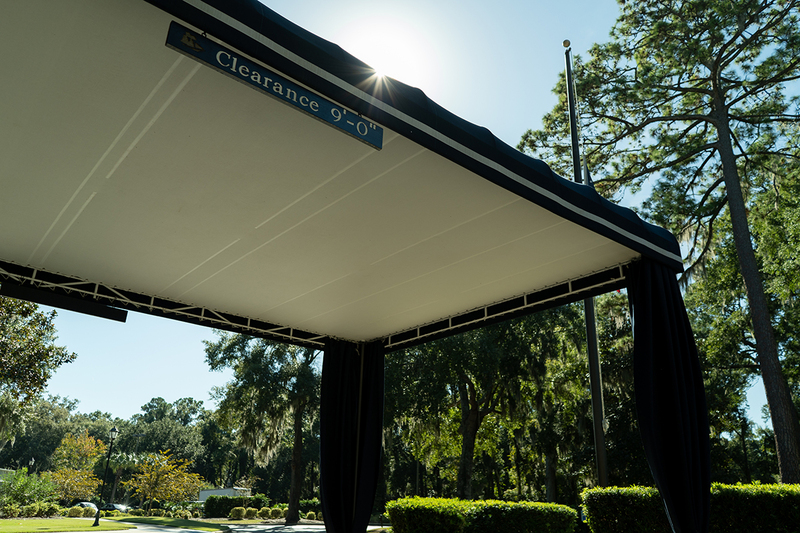 It’s what your organization is all about, how you communicate that to people, and how they perceive you. 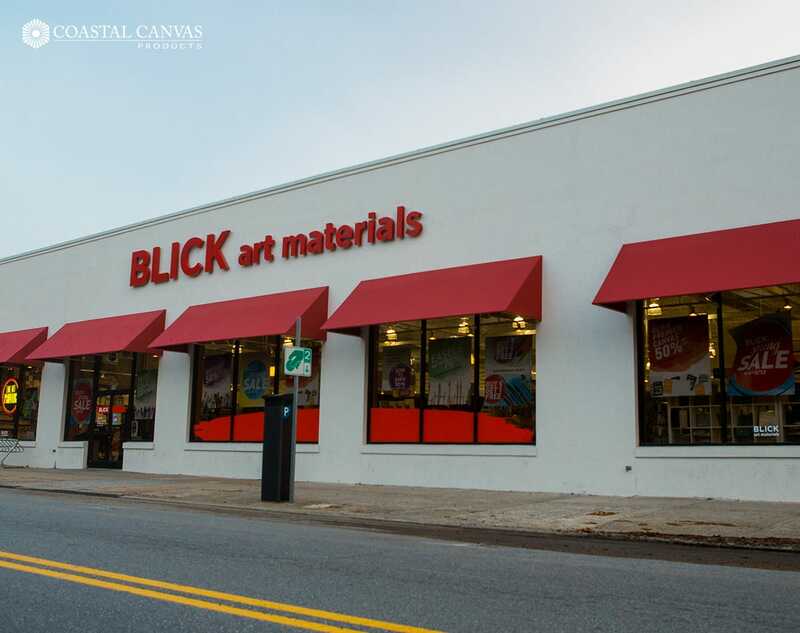 We know how important your brand is, and how much work you’ve put into building it, our extensively trained design and sales team can help you find the best way to express your brand through awnings and graphic signage. 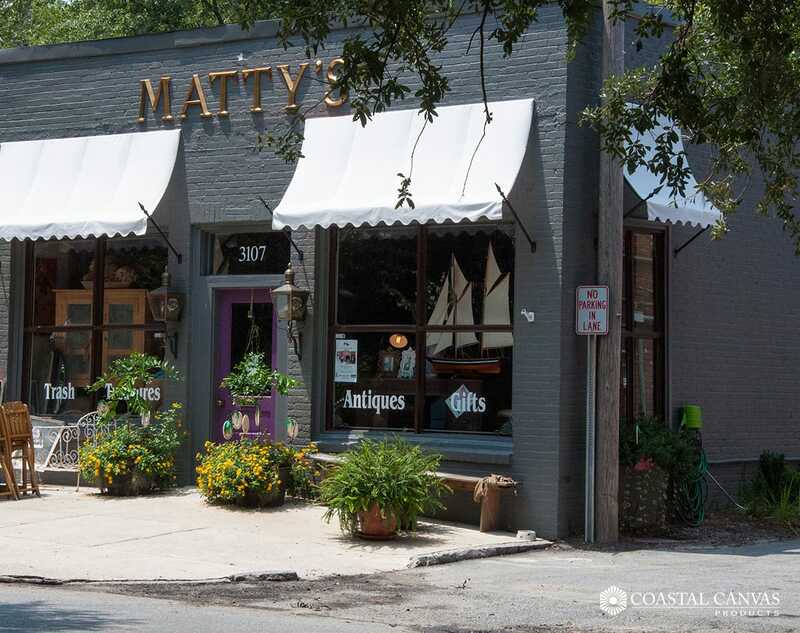 Make it easy for you customers to find you! 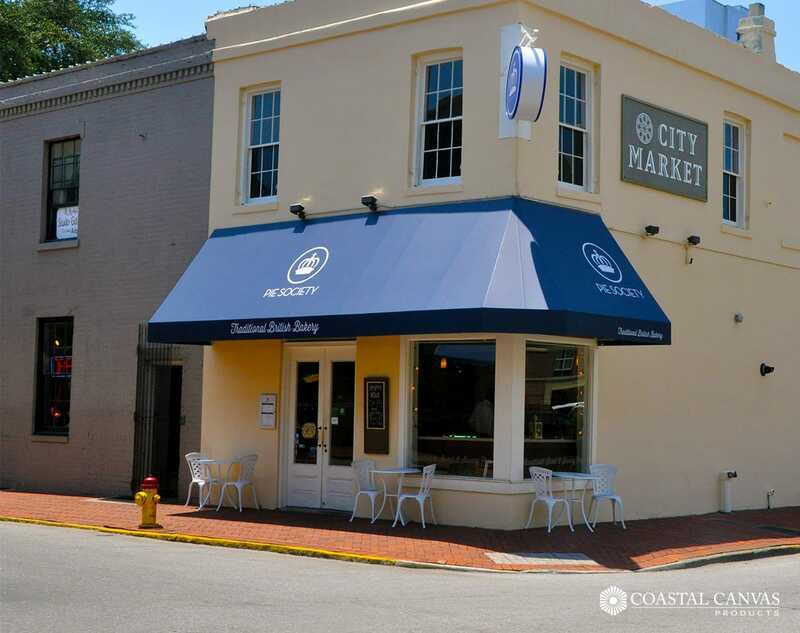 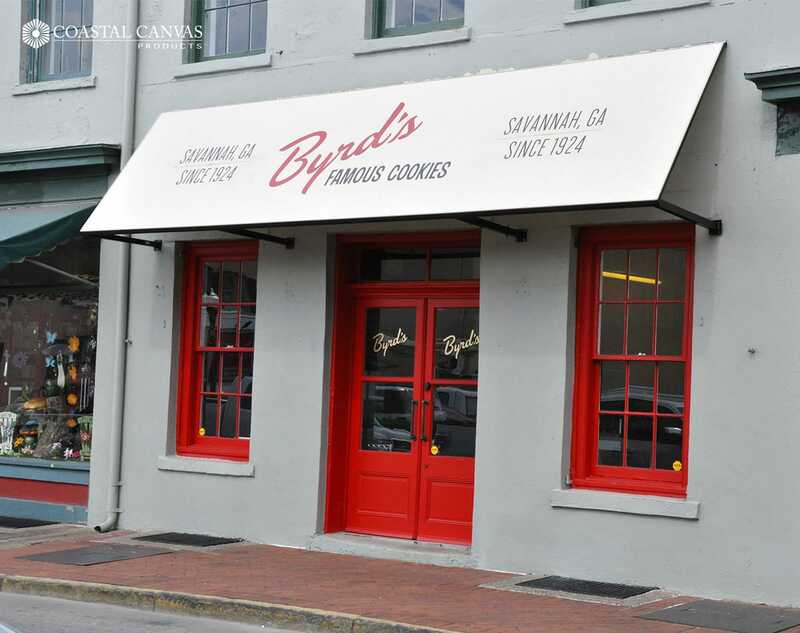 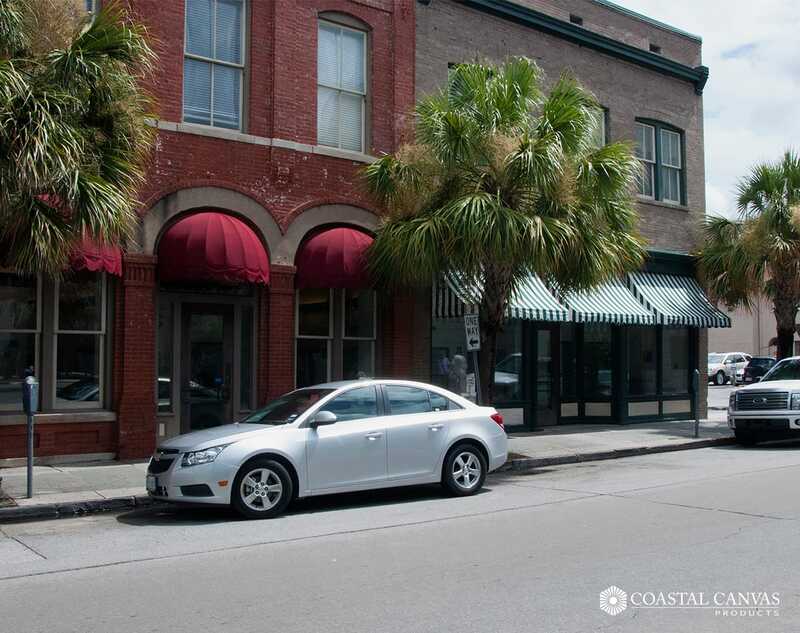 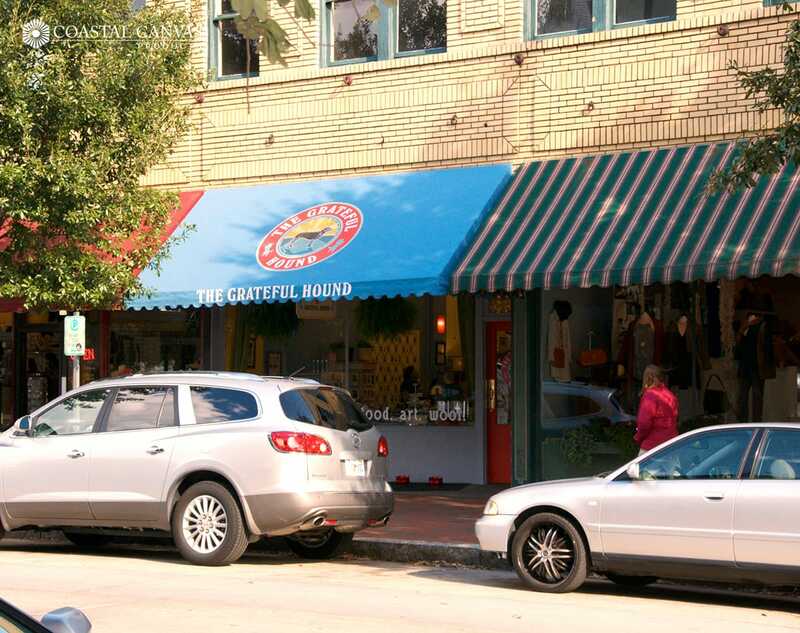 Awnings identify your business so you can stand out from the competition. 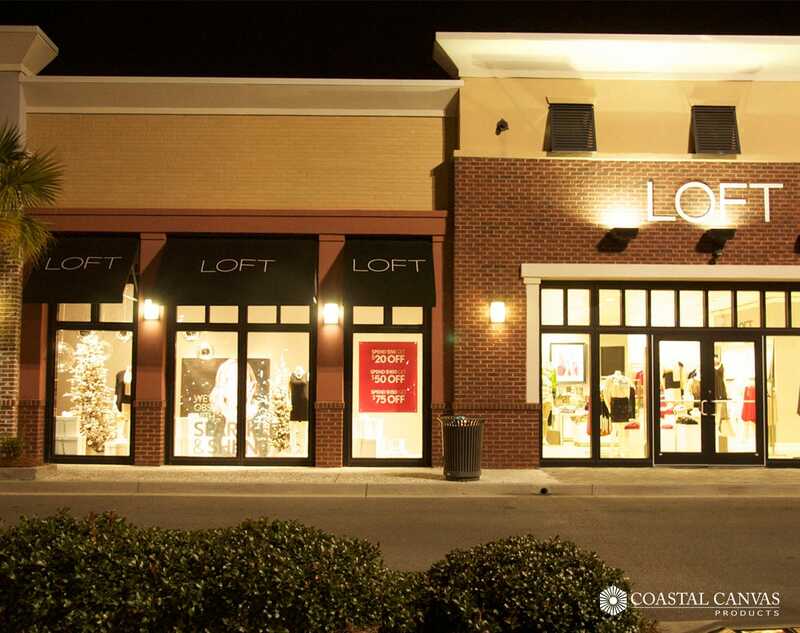 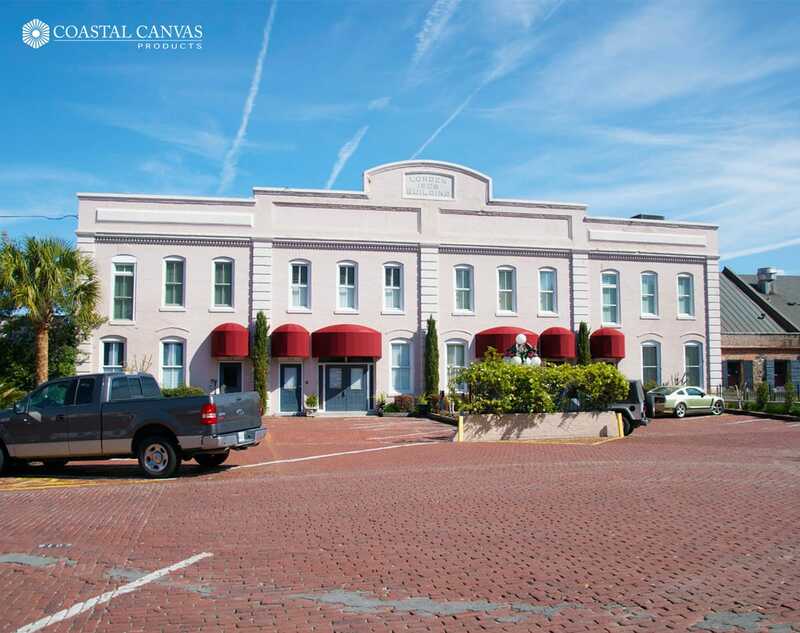 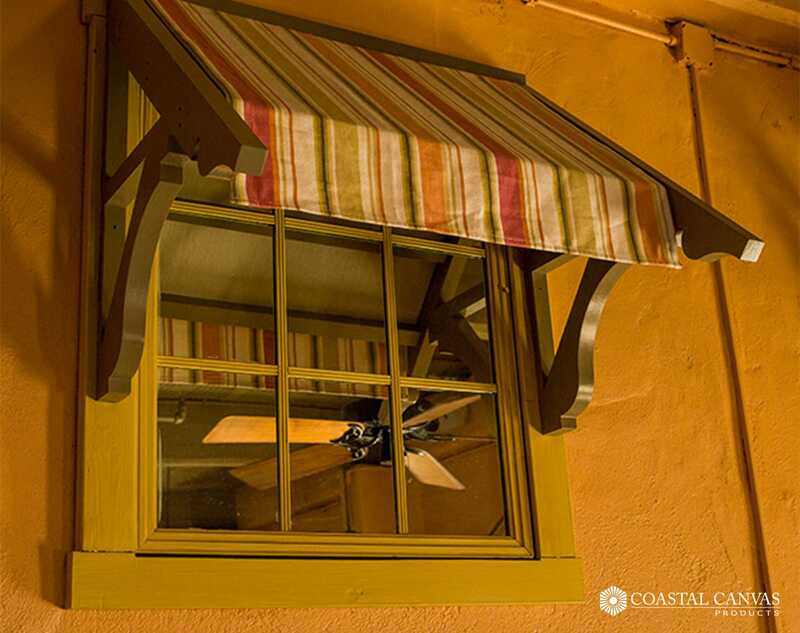 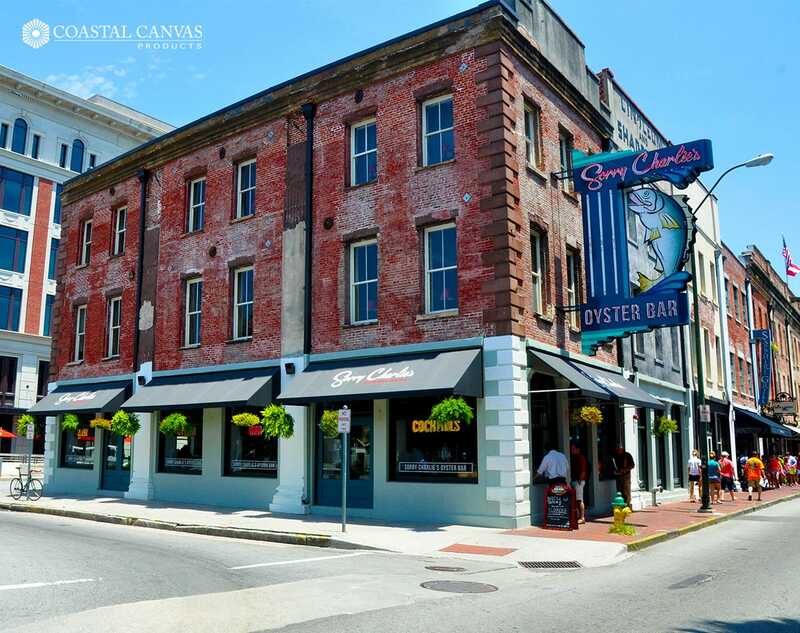 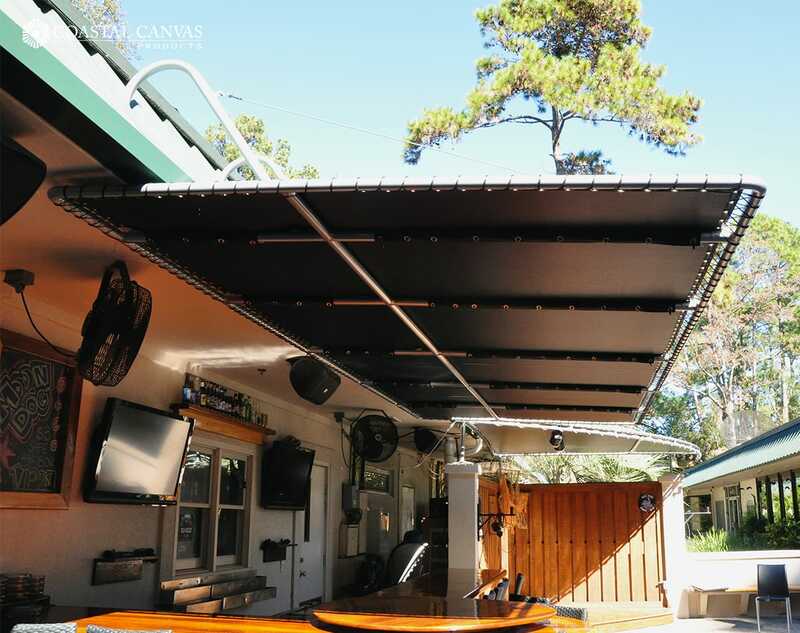 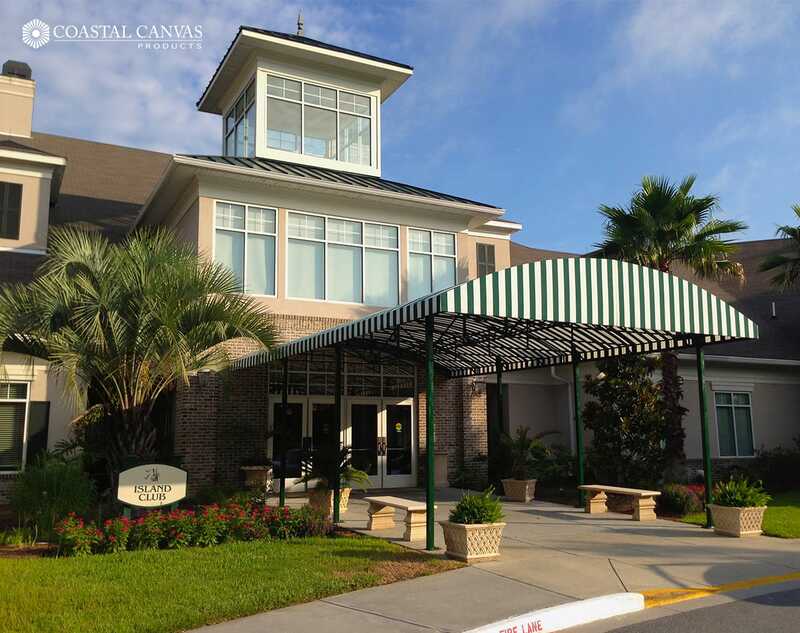 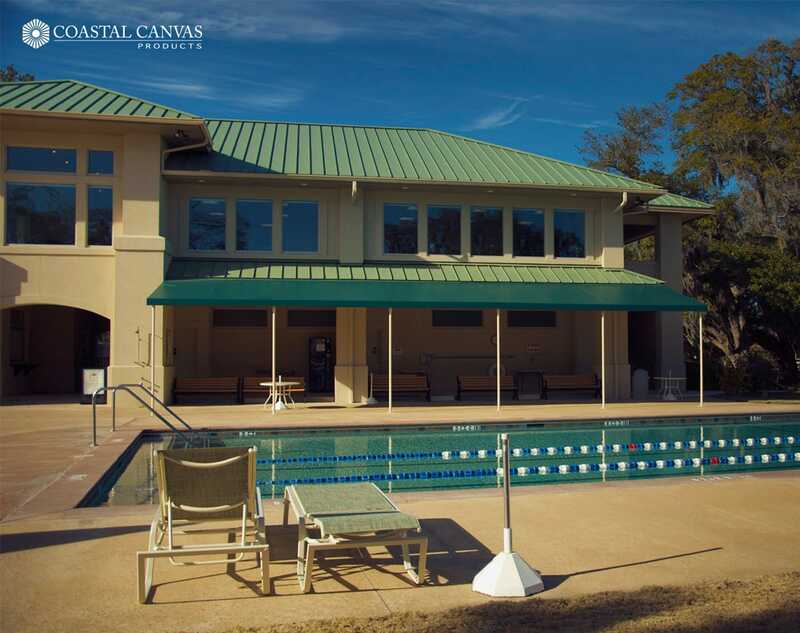 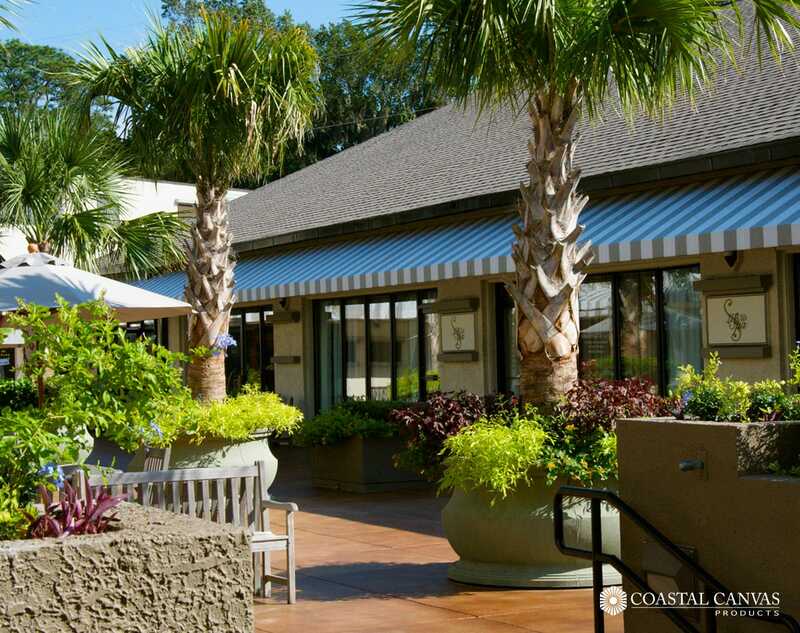 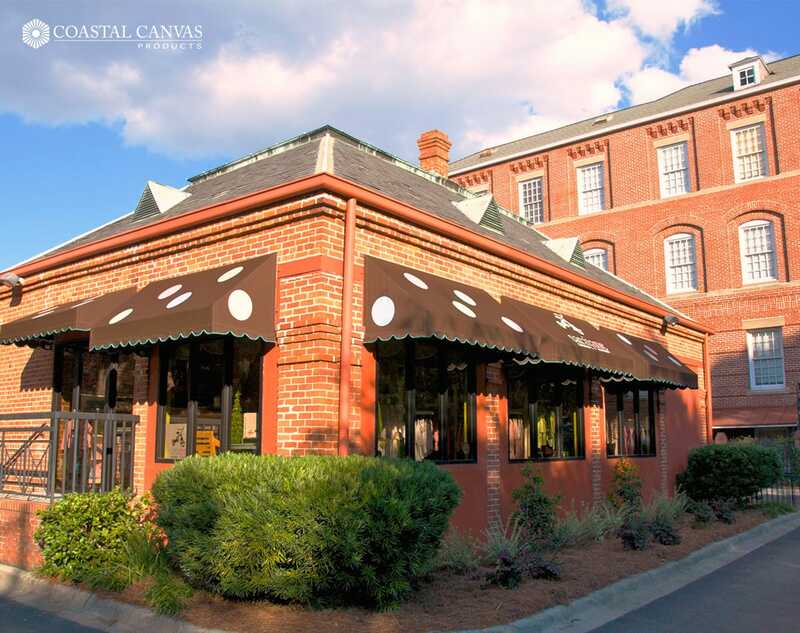 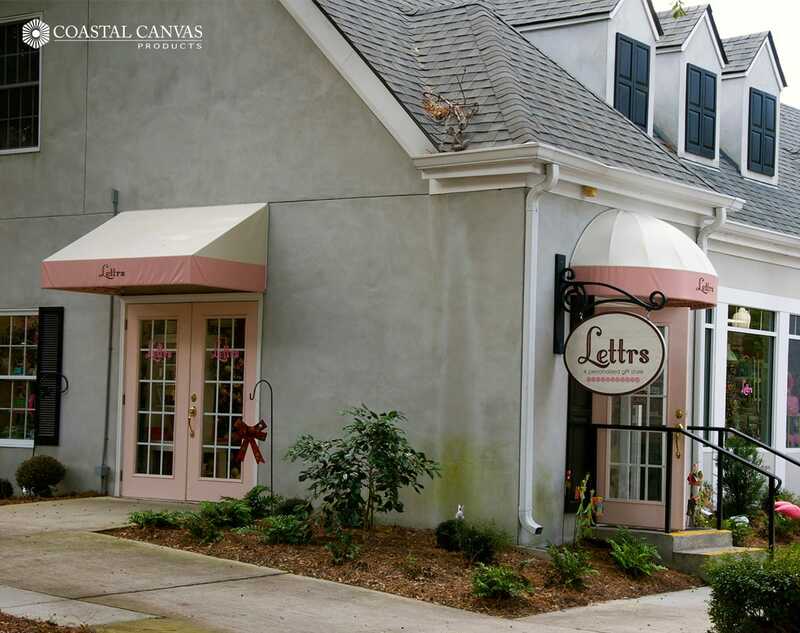 Let your Coastal Canvas Products Awning work for you 24 hours a day, 7 days a week, attracting the attention of anyone nearby. 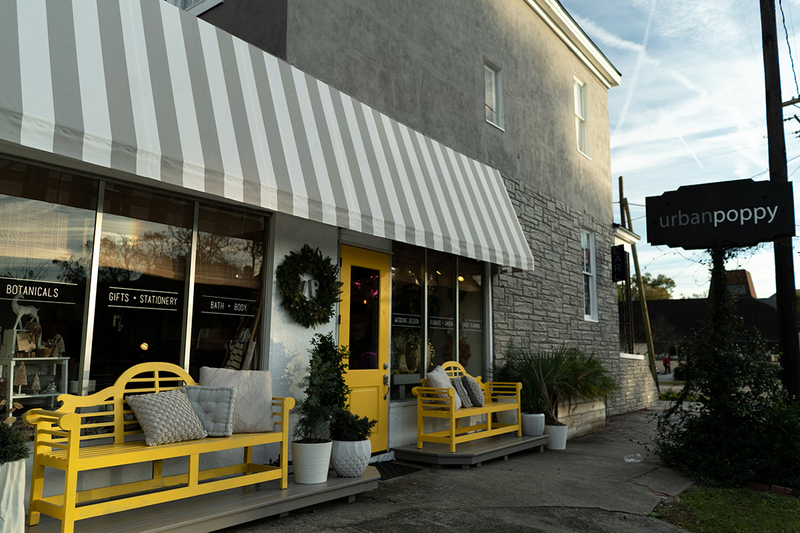 It lets potential new customers know you’re there, and who you are; and keeps your business fresh in the minds of existing customers whenever they’re in the area. 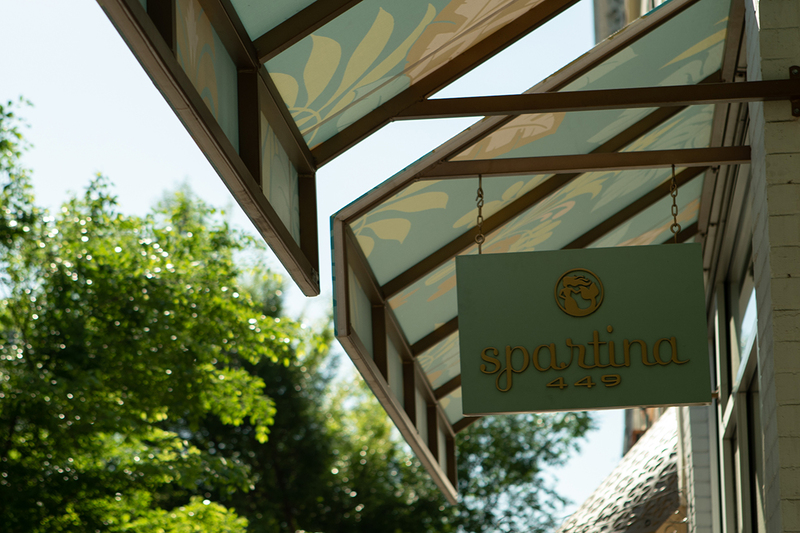 Ask us to help you design the unique signage that will draw customers to your location, and get the visibility your business deserves.